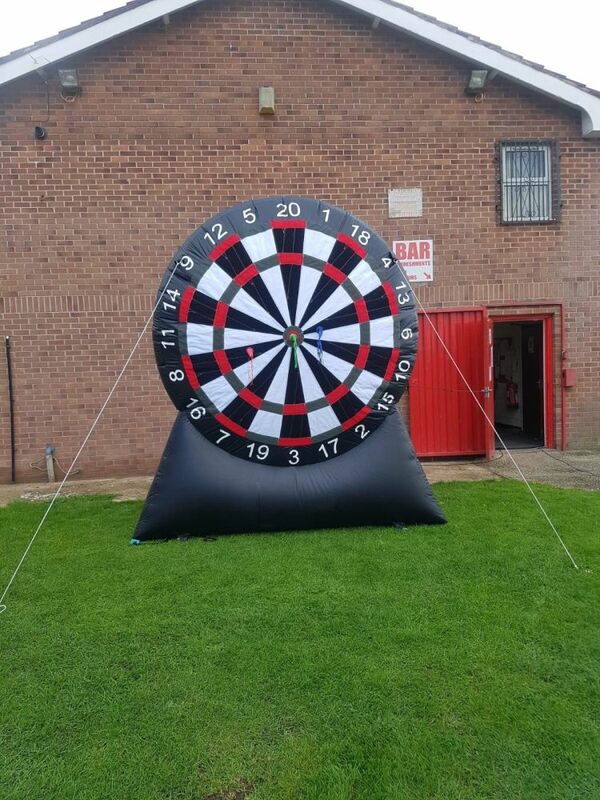 This inflatable Dart Board is available to hire on Jalmac Leisure now! Ideal for Fun Days, Garden Parties and Corporate Events. Book Now!